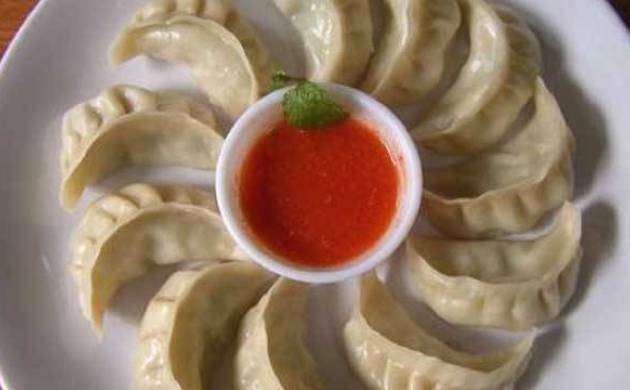 Jammu and Kashmir BJP legislator Ramesh Arora has sought ban on momos in the state. According to him, it contains cancer-causing element. Arora said that momos contains Monosodium Glutamate (MSG), which causes cancer. He had also convened a seminar last week warning people about eating one of the most popular street foods in India. Arora further said that the salt used in momos, Ajinomoto is very dangerous for health. Momos is a killer and Ajinomoto is dangerous for health, he said. He has been speaking against the street food for the past five months. However, the Food and Drug Association (FDA) in the US has clearly stated that MSG is not as unhealthy as it is projected.